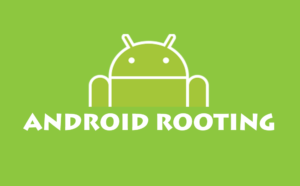 You are at:Home»Cyber Security Awareness Month Tip»Jailbreaking and Rooting. Jailbreaking is the process of removing software security restrictions placed on a device by either the manufacturer or carrier of iOS devices. However, the removal of these restrictions does allow for malware infection or other hacker attacks to be probable since the protections in place to secure the device are no longer there. While there may be some Pros to Jailbreaking your phone the Con’s will outweigh them for anyone who isn’t Tech Savvy. If you’re thinking Jailbreaking your device will save you time and money…Think again. Jailbreaking removes built-in features that keep your phone SAFE and RELIABLE. Once an Apple device has been Jailbroken the patches and software updates that are pushed often to keep the device up to date and healthy will be harder download making it harder to get every patch/update. Some of the best applications for Jailbroken devices cost more than the applications found in the app store. Jailbreaking your device leaves you vulnerable to malware, and spyware. 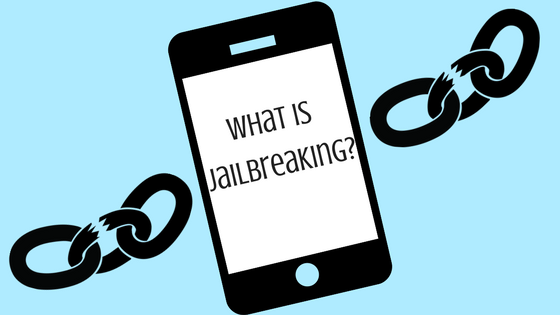 Jailbreaking will also affect your devices battery life and data usage. 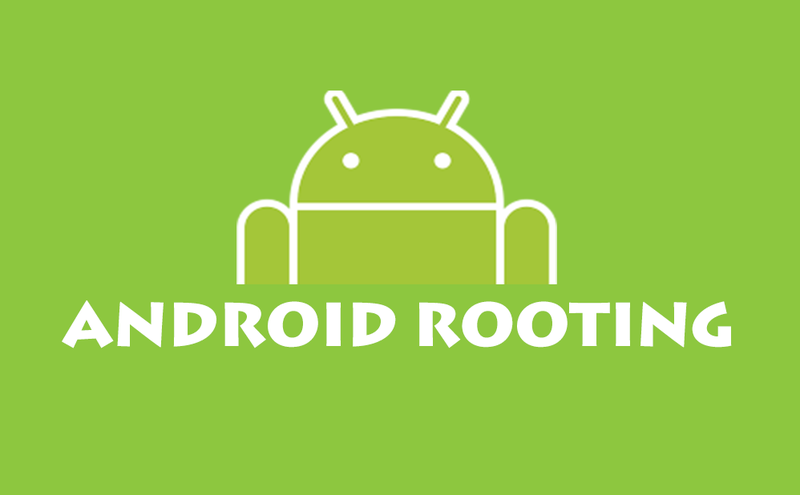 Similar to Jailbreaking your iOS device Rooting allows the user full access to their Android devices. While some users feel it necessary to Root their device, the drawbacks are similar. Jailbreaking or Rooting your devices may leave you vulnerable to preventable Cyber attacks.